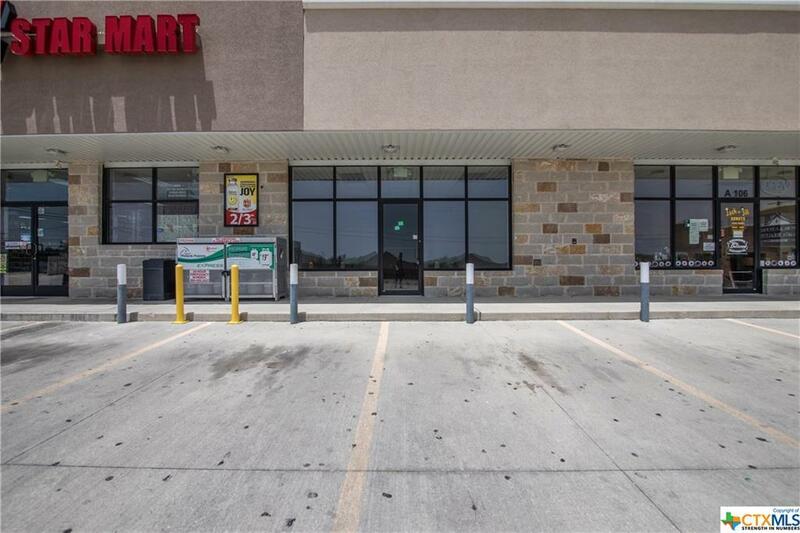 Owner wants this last vacancy leased now! 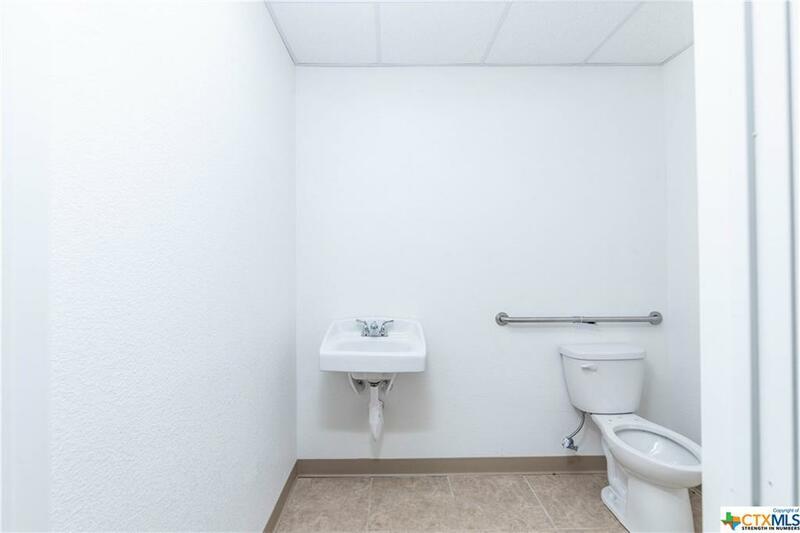 Price Reduced way below market. Fairly new, busy neighborhood plaza is now ready for your business. 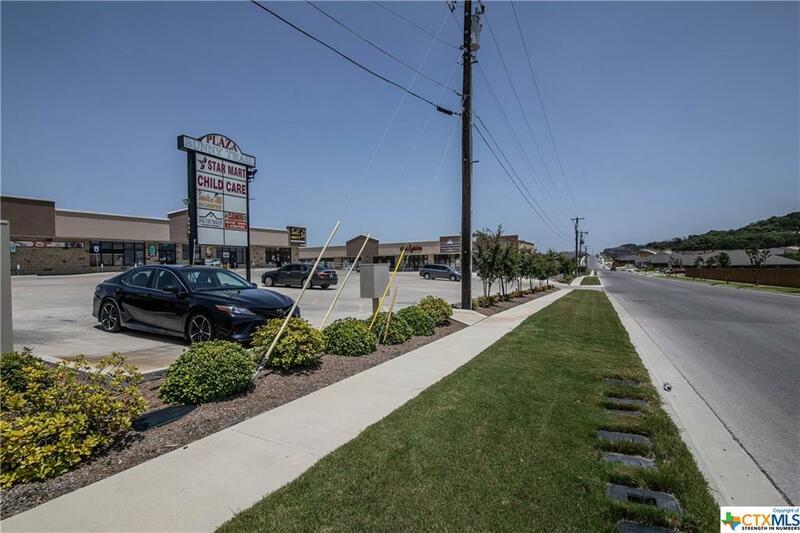 This mix of neighborhood grocery store, restaurant, retail, office and medical sits primely between some of the most densley populated neighborhoods in Killeen. 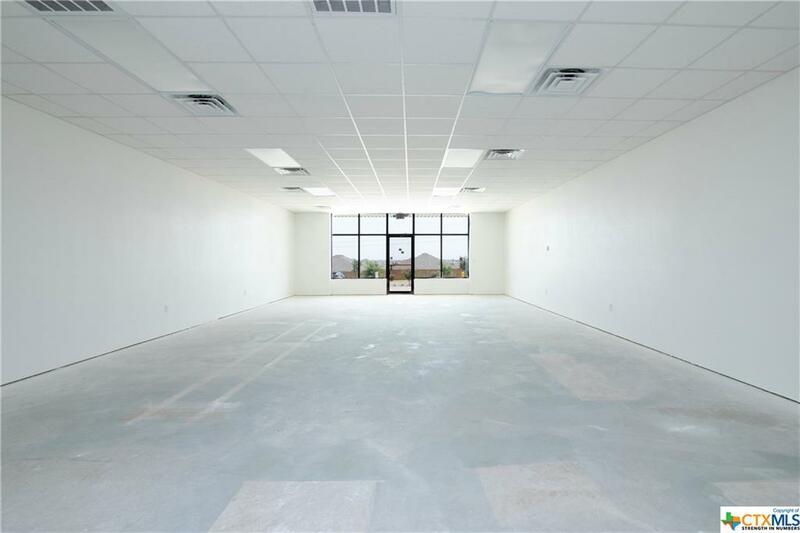 Lease rate for the 5 year term is reduced to $1.00 per sqft base rent + $0.25 per sqft NNN monthly. The suite is finished as a vanilla shell now with sheetrock walls, drop ceiling, standard lighting, electric and HVAC. Flooring allowance is available. This is a very exciting and booming corridor surrounded by development and a huge neighborhood demographic and is the cut through from Stan Schlueter Lp to Texas A&M University, Goodnight Ranch Subdivisions and the brand new Haynes Elementary.